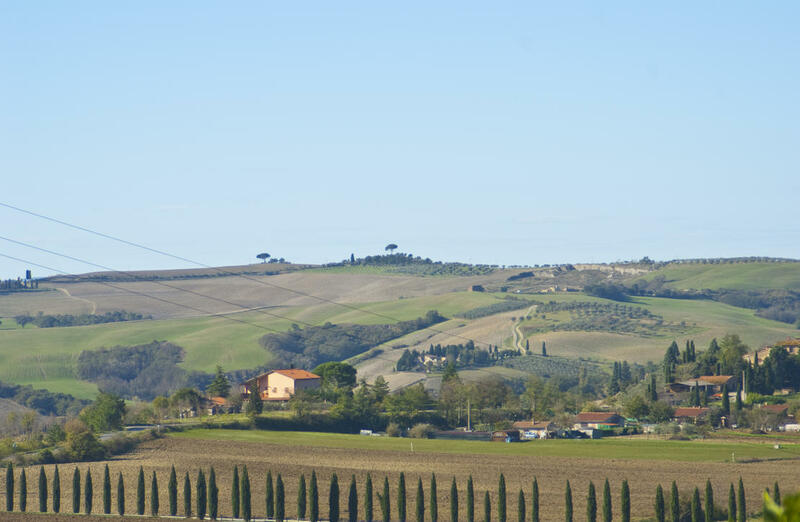 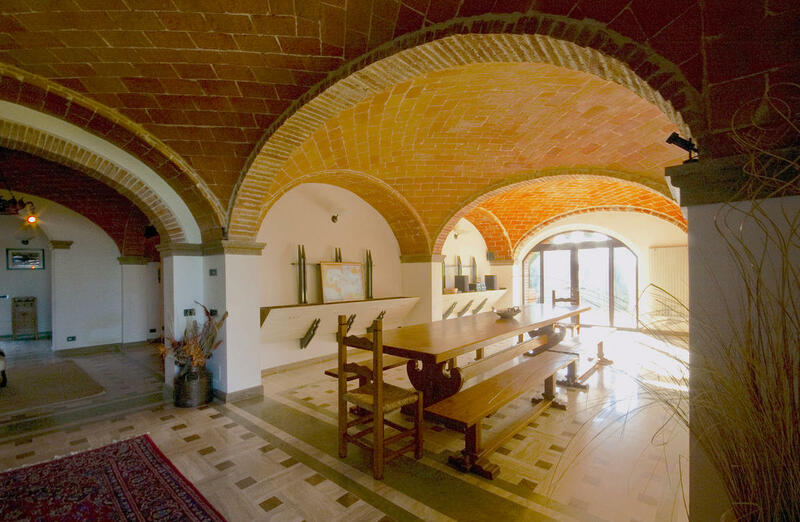 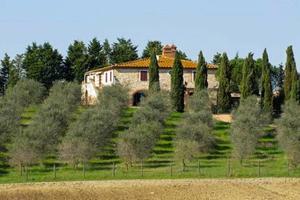 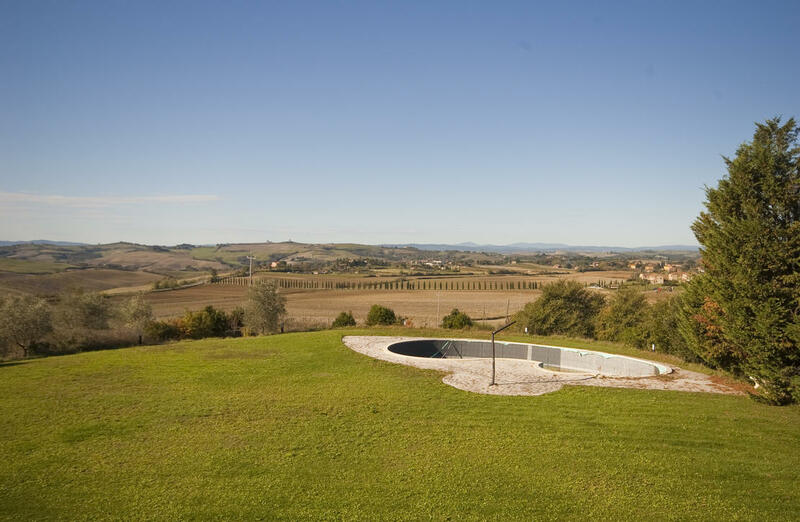 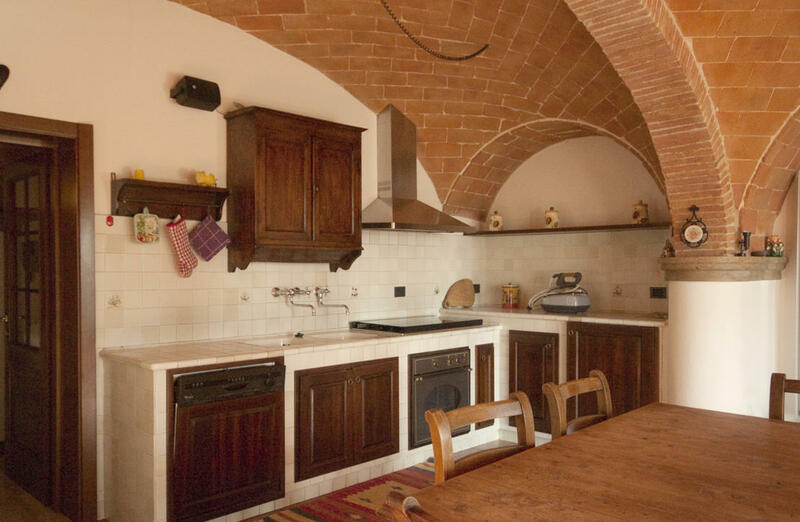 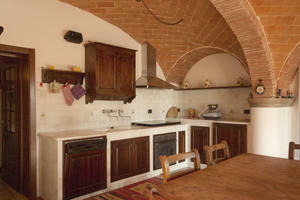 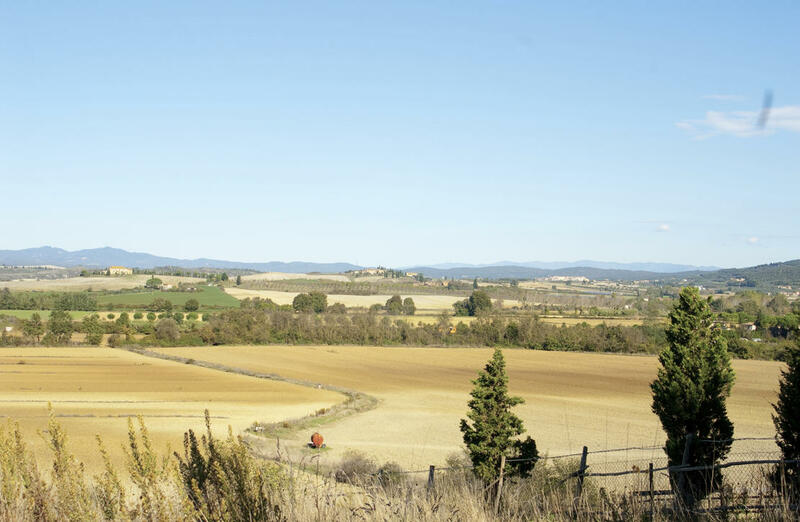 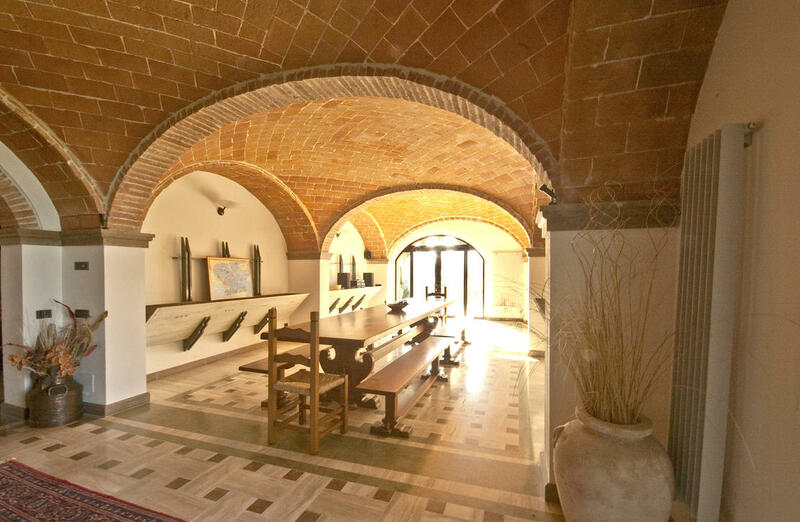 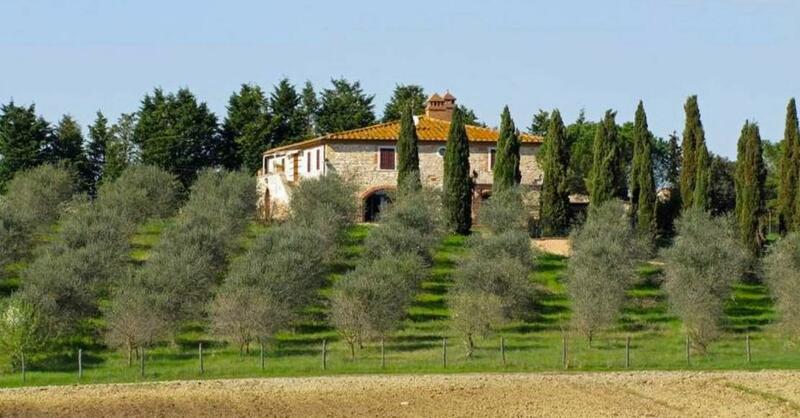 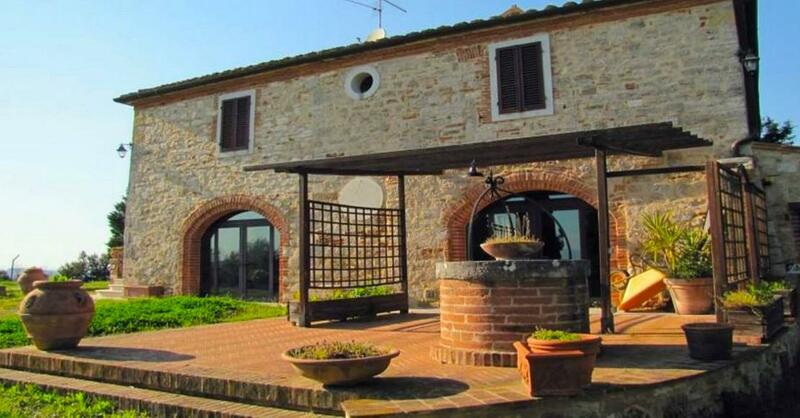 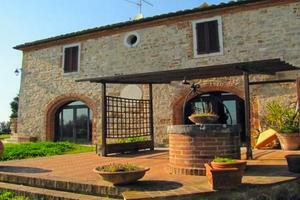 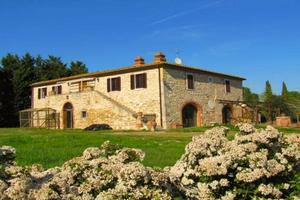 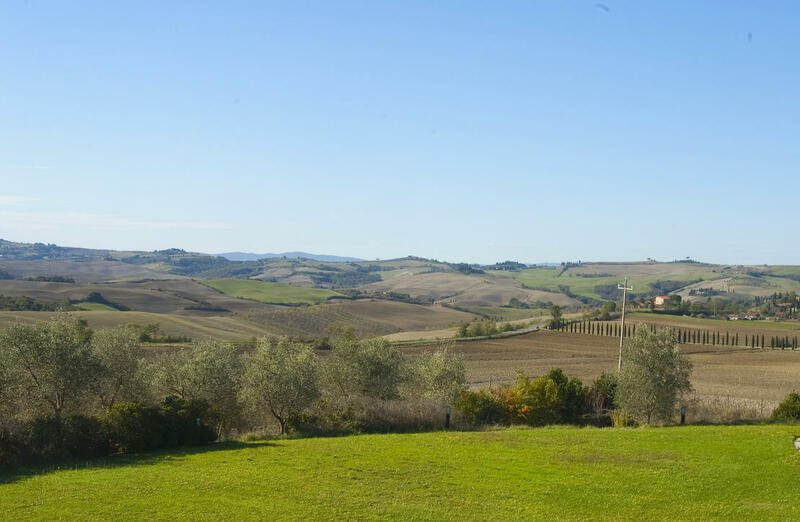 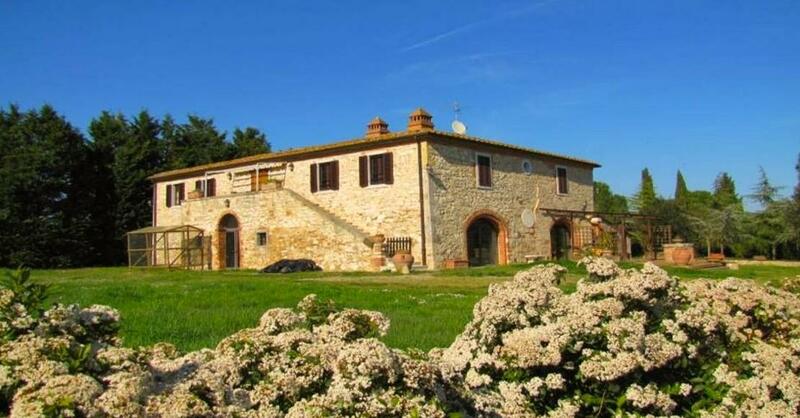 Located just a few minutes from the village of Asciano and near the city of Siena, standing in a lovely position we present this old restored farmhouse. 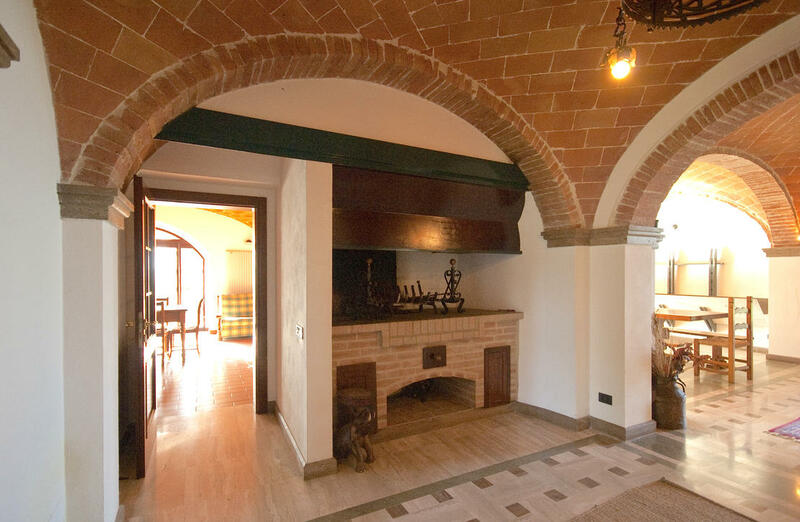 The main house is built of local stone and brick and was carefully restored to a very high quality using prime construction materials. 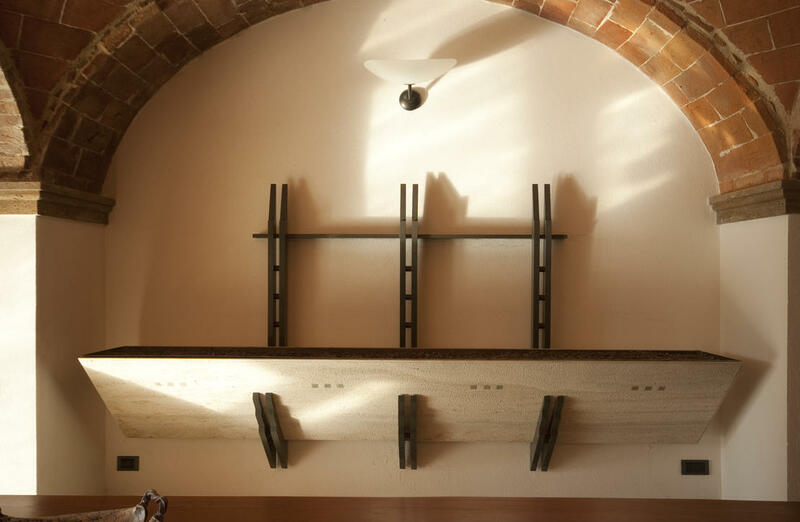 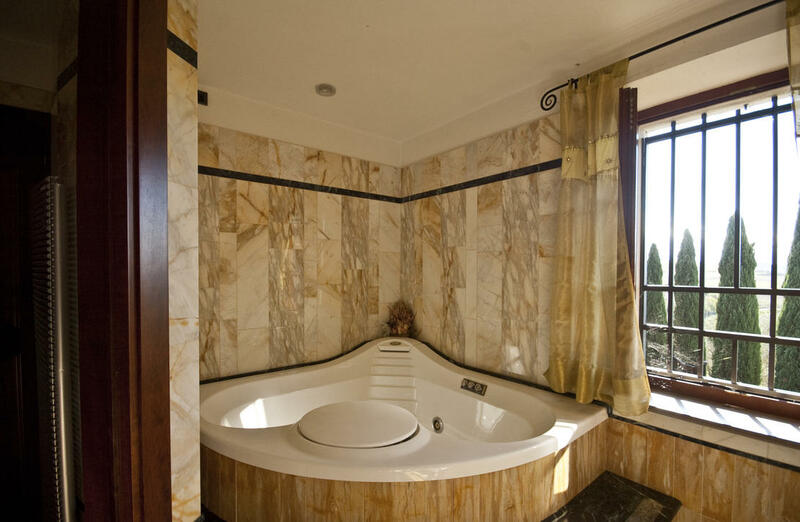 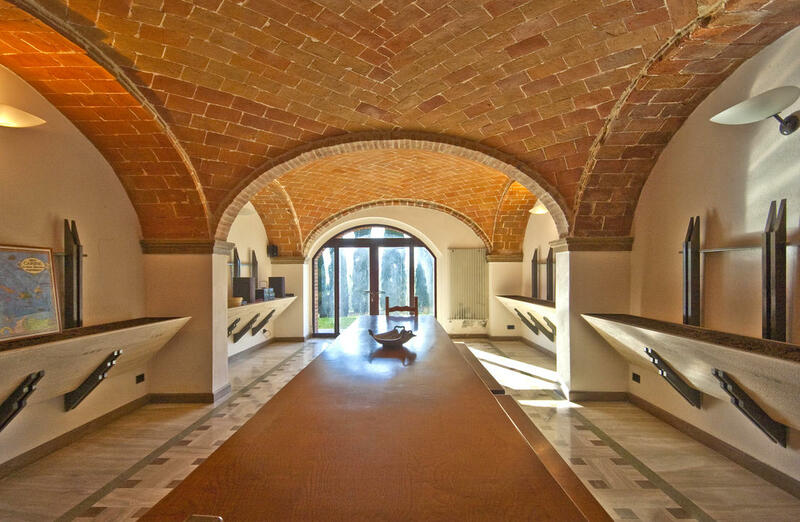 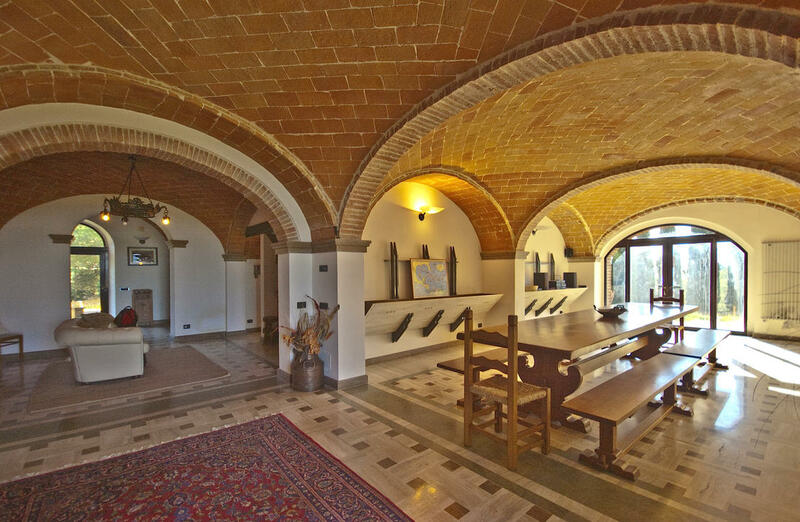 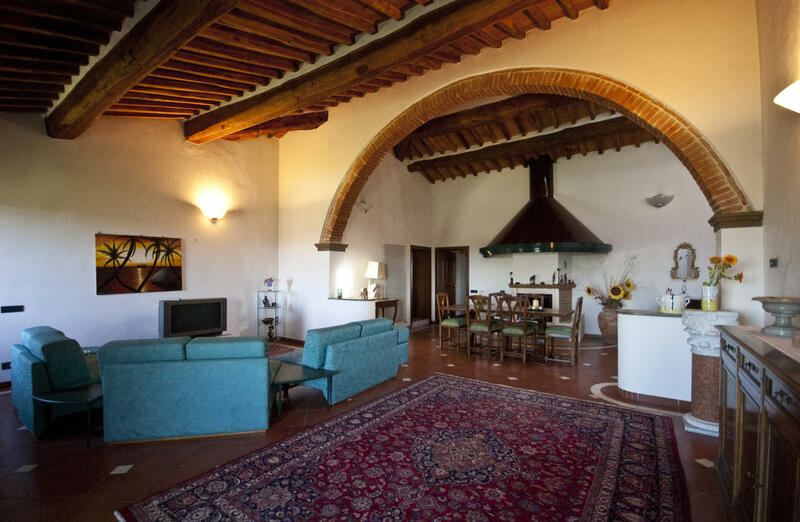 It is a typical Tuscan country house situated on the top of a gentle hill and offers a surface of about 500 square meters over two floors. 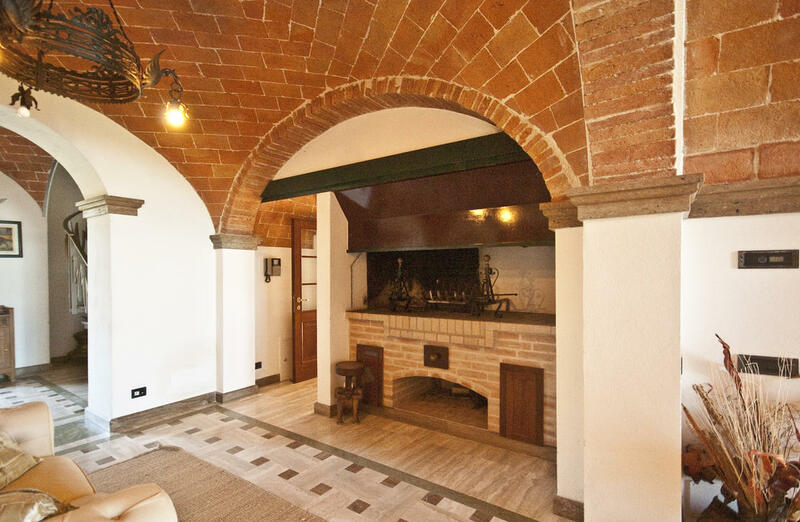 The ground floor contains a stunning large living and dining room with vaulted ceiling and lovely feature mangers, kitchen, cellar and garage area. On the first floor there are 4 large double bedrooms with wardrobes and two further bedrooms with ensuite bathrooms. 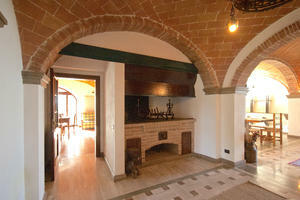 All bedrooms are laid out around a large living room with fireplace. Outbuildings: The property has two outbuildings for an area of about 200 square metres. 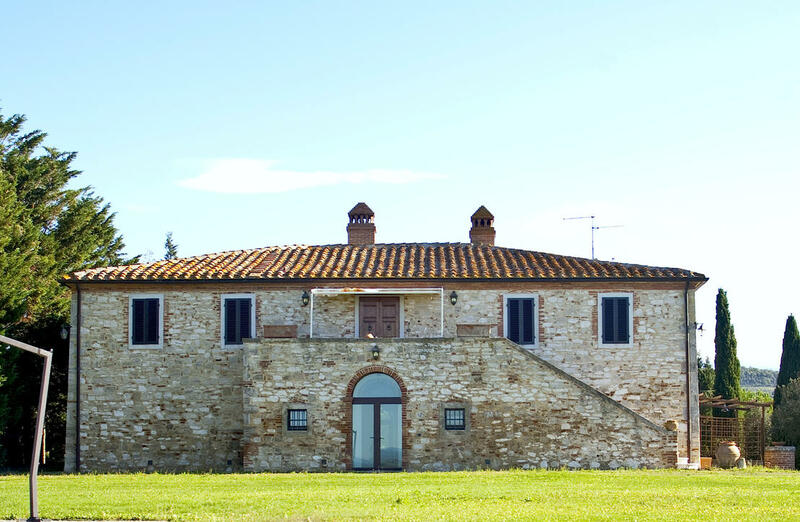 One outbuilding of 120 square metres is divided into three unfinished apartments, while the second is of 80 square metres and currently used as a stable. 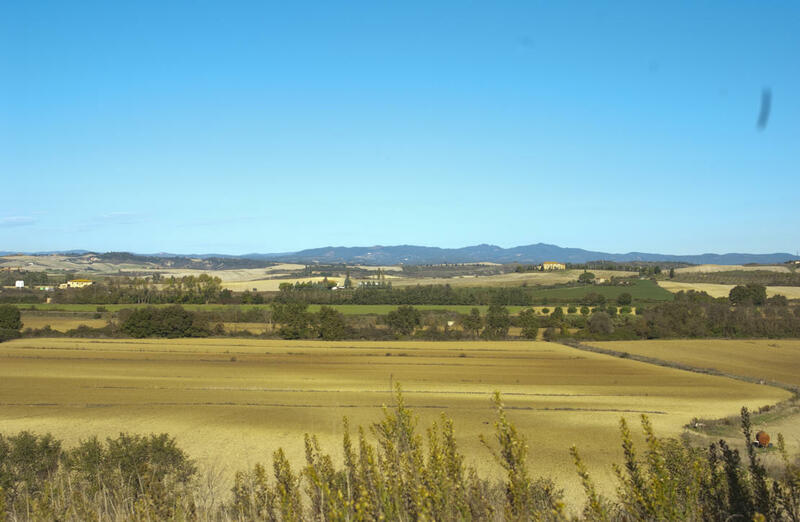 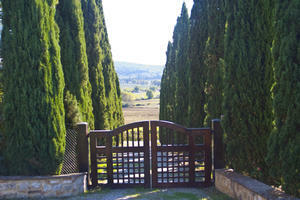 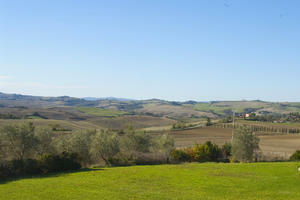 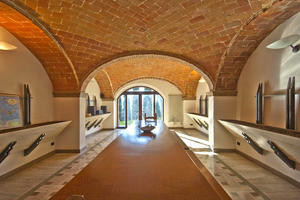 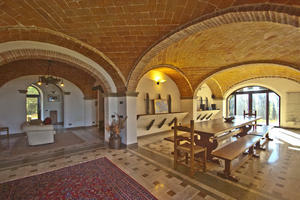 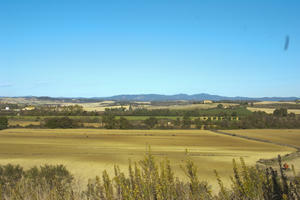 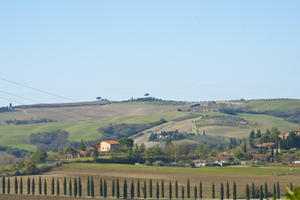 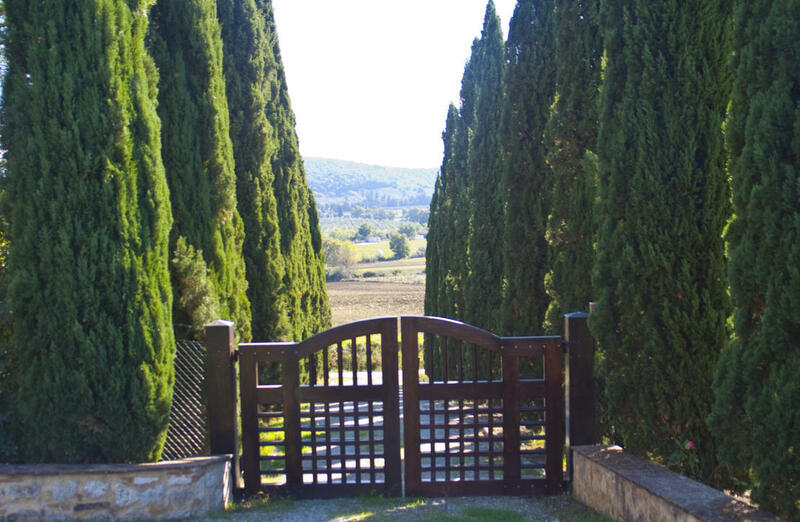 A swimming pool and 2.5Ha of pastures complete the property.